Essential oils are the volatile, aromatic liquids that are found within the seeds, roots, flowers, stems, bark and fruits of plants. The essential oil of a plant is what helps protect it against predators, diseases, insects and environmental conditions. Essential oils are incredibly concentrated. For example, 1 drop of peppermint oil equals 28 cups of peppermint tea! That’s why I use only 1 drop of peppermint in my 20 oz glass bottle. It’s also why I store my essential oils in glass or metal, not plastic, because therapeutic-grade essential oils can break down typical plastic. Now, it is crucial that you keep in mind, not all oils are made equally. 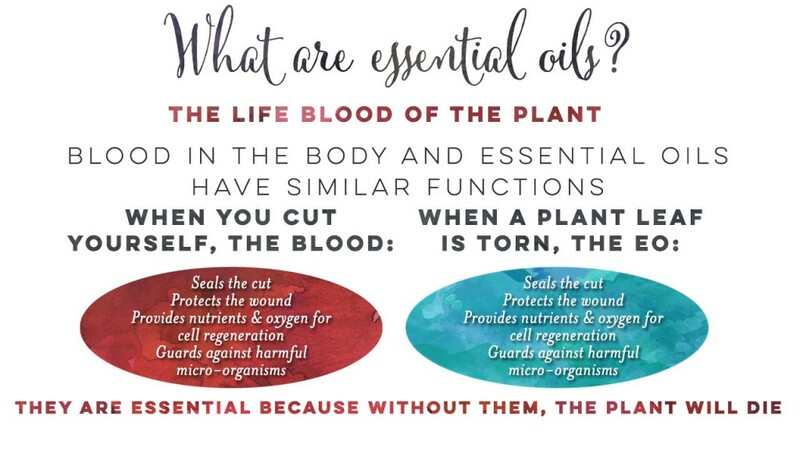 You’ll notice right away the difference when you smell a therapeutic grade essential oil like Young Living’s lavender versus the perfume grade oils you find at the health food store. Purity is absolutely crucial at Young Living. Gary Young, our founder, stumbled upon essential oils years ago. They changed his life in many ways and he made it his mission to create the highest quality essential oils on the market and get them into every home in the world. Young Living Essential Oils are therapeutic grade, which brings up a great point about labeling and regulations. If you go to a health food store, the essential oils found there will often say 100% pure organic therapeutic grade, etc. However, to call something a 100% pure essential oil, a company only needs to put of that compound in the oil. Even if it was synthesized in the lab to meet those compound requirements, it can still be called 100% pure. It’s kind of crazy! 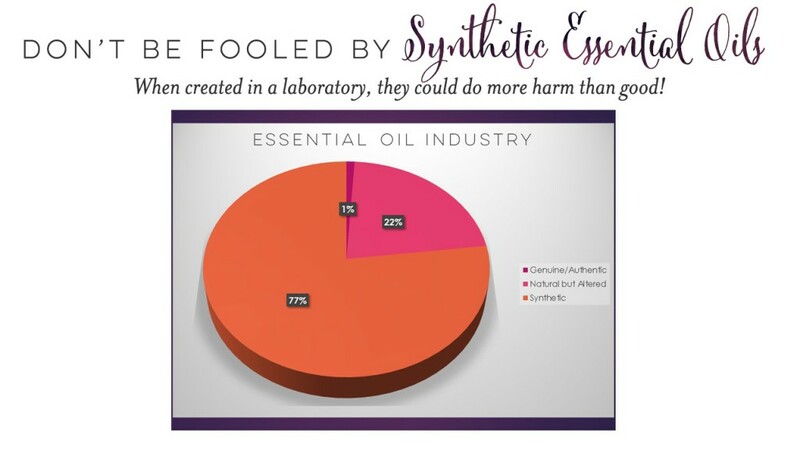 This is why it’s important to be an educated consumer and choose your essential oils wisely. 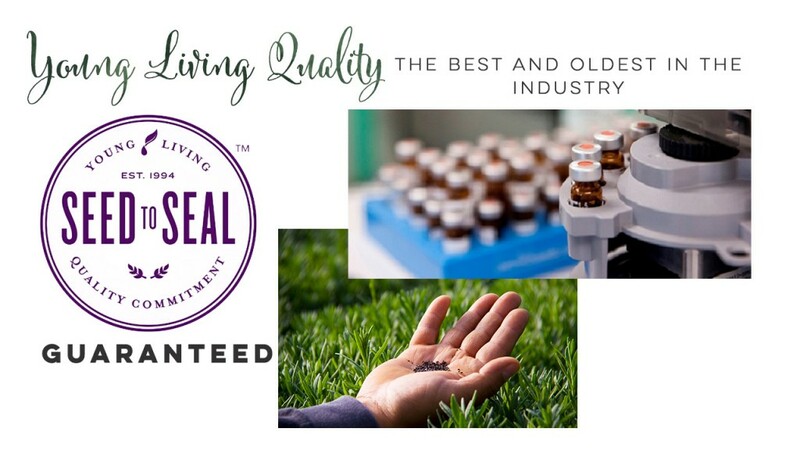 Young Living’s exclusive Seed to Seal process is what guarantees the oil’s purity and makes our essential oils different than any other oils in the world. You can read more about Young Living’s special Seed to Seal promise, here.